In Seymour v. Tidewater Investment Group, LLC, No. 1183, Sept. Term 2017 (Md. Ct. Spec. App. 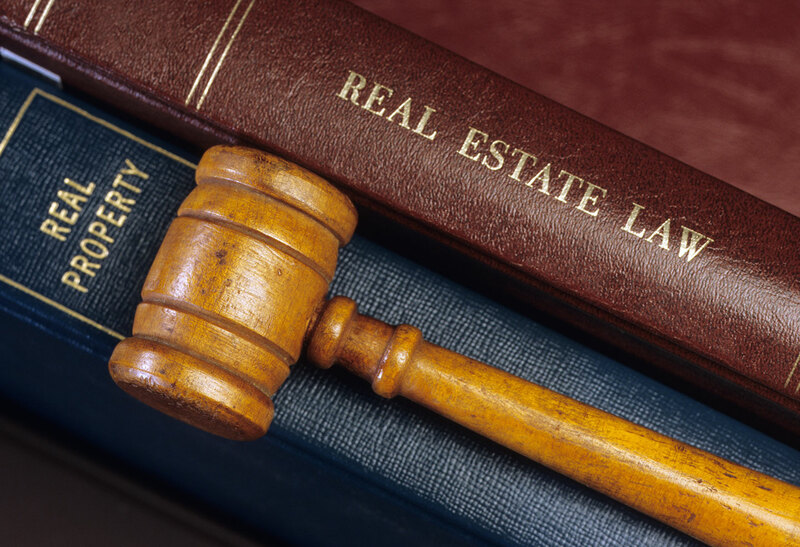 Dec. 4, 2018), the Court of Special Appeals held that the purchaser of property at a foreclosure sale obtained title to the riparian rights appurtenant to the property, including the ownership of a pier, even though these rights were not mentioned at the foreclosure sale. C&S Solomons Enterprises, Inc. acquired property on the Patuxent River in Solomons, Calvert County, Maryland. The property contained a pier (the “Pier”) from a bulkhead that had been constructed by the State Highway Administration (SHA) into the river. A prior owner in the chain of title had entered into an agreement with SHA that retained for the owner, his heirs, successors, and assigns, the right to construct and maintain piers. C&S acquired the rights under that agreement along with title to the property. On the day C&S received its deed, it executed a purchase money deed of trust in favor of First Mariner Bank. The deed of trust to First Mariner did not explicitly reference the Pier or the pier rights agreement. C&S defaulted on the deed of trust, but before First Mariner could foreclose, C&S executed a document called Assignment of Pier Rights in favor of James Seymour. That document was not immediately recorded. First Mariner foreclosed, and Compass Properties, Inc. was the high bidder. Tidewater Investment Group, LLC was substituted as the purchaser, and it received a deed from the foreclosing trustees. The deed did not contain a “together with” clause that referred to the Pier, but the deed did state that it was a conveyance of all of the trustees’ right, title, and interest in the property. After the foreclosure deed was recorded, C&S executed a confirmatory deed of the Pier to itself and recorded it along with the Assignment of Pier Rights to Seymour. Tidewater successfully brought an action in the Circuit Court for Calvert County against Seymour and C&S. Seymour and C&S appealed to the Court of Special Appeals. The Court of Special Appeals found that riparian rights are presumptively transferred in a deed of land that borders on navigable waters unless those rights have previously been severed from the land or clear and explicit language in the deed reserves the rights. The court determined that although the pier rights agreement was not specifically mentioned in the First Mariner deed of trust, that security instrument did convey all contracts affecting the property. This was sufficient for First Mariner to sell the pier rights agreement at the foreclosure sale. Because Tidewater was a good faith purchaser of the property, it was not charged with notice of the Assignment of Pier Rights in favor of Seymour, which was executed before the foreclosure sale but recorded after it. Therefore, the Court of Special Appeals affirmed the judgment of the circuit court.